Screen printed manually, by real humans. Always! Hand Printed on the Shores of Lake Superior in Duluth, Minnesota. This gives the hoodies an ultra soft feel. This pullover hoodie is markedly soft, unisex with a loose fit that is versatile and lends itself to daily wear. Spun from a plush fabric that is made up of cotton and polyester fibers. 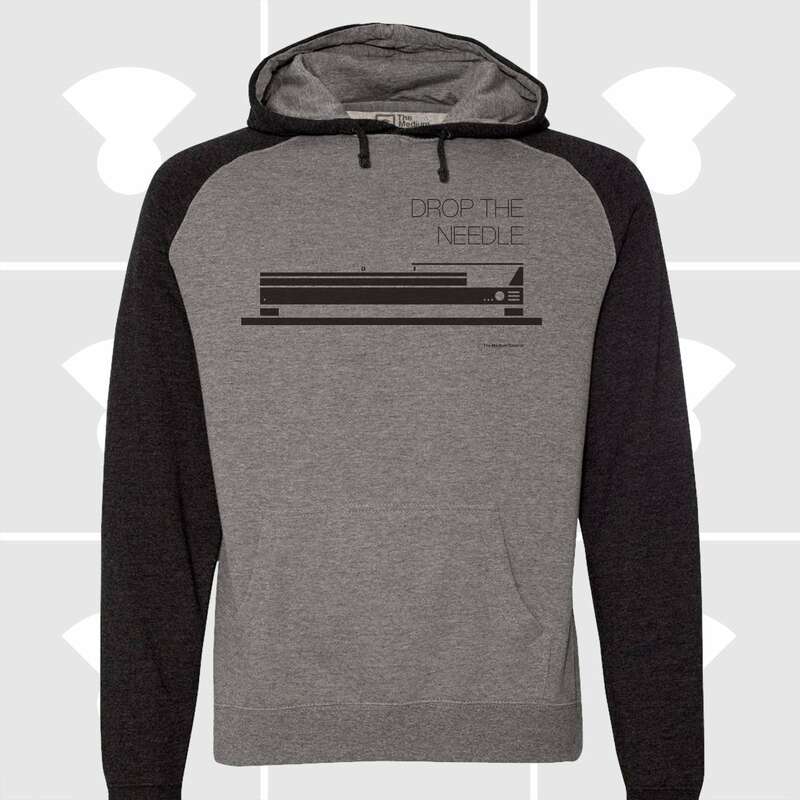 This film camera fleece hoodie makes a wonderful gift for men, gift for women or yourself! 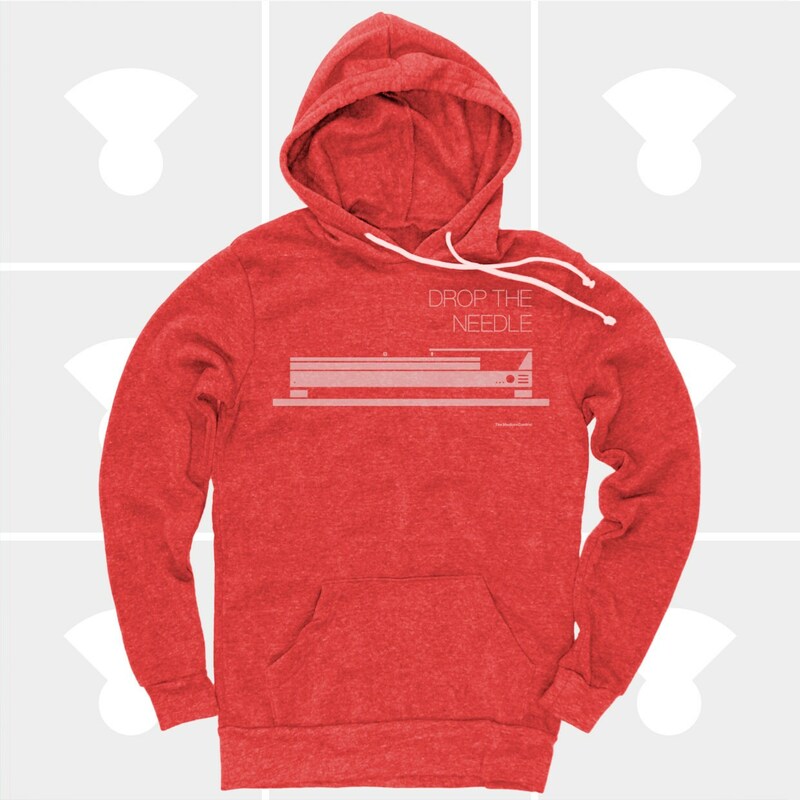 SHOP FOR MORE HOODIES - RIGHT HERE!